Techetron is sponsoring a Kindle Paperwhite(Wi-Fi) tablet giveaway hosted by Techwalls, Cravingtech and Dragonblogger and they have taken the initiative of giving out gadgets every month! The last giveaway was on Google Nexus 7 tablet and it was a blast! And now they are back again with another awesome giveaway. 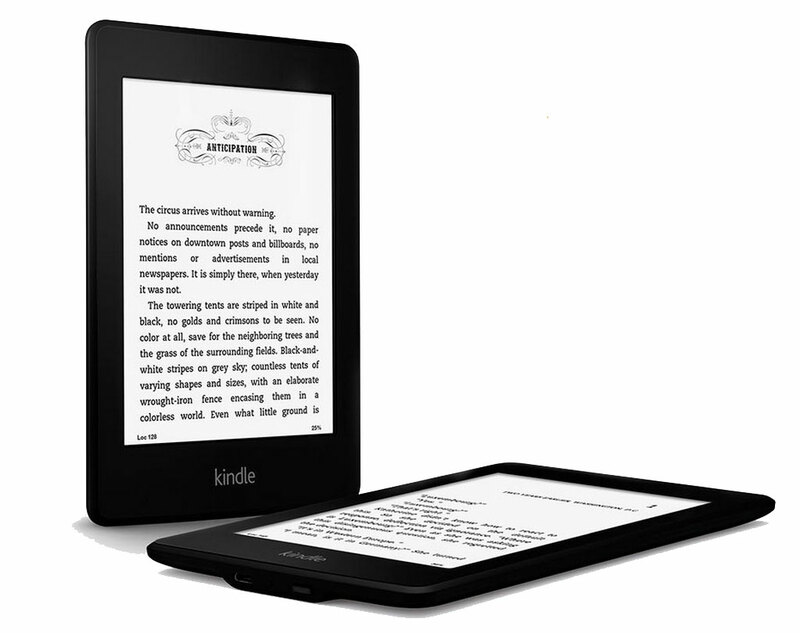 If you love to read books free of distraction, the Kindle Paperwhite is the right tablet for you. The device with a 6-inch e-Ink display has received much acclaim from users worldwide regarding its performance and how it really is the perfect tablet for anyone who loves to read books. Even if you have an iOS or an Android device, it becomes hard to read books because you will be distracted away to open an interesting app. Well, that happens to me, always. If you do not live in the United States, you will receive $120 instead which will be transferred to your Paypal account. Earn more points by reffering the giveaway through Twitter or Facebook. Buy a ticket, take a selfie and win an iPhone 6S from bdtickets.com! Enter to win an iPad Air! Enter for a chance to win the new 2013 Nexus 7! I like both. LCD prefer’ly i guess. I love the Kindle screen. Didn’t use Paperlight before but I am sure it will be awesome! Hi Mushfiqur, This is a great giveaway. I have used every Kindle and the Paperwhite is my favorite. The illumination of the screen is very useful but doesn’t cause eyestrain because it isn’t backlit. Thanks for offering this to your readers! Hey Diantha! For readers, it is the perfect tablet! *sigh* . . . Fire Fox problem? I guess so, could you try with chrome? works fine here! I’ve never used the e-ink display before, so this would be a great prize for me. Best for reading e-books! Best of luck Tom!